If you're buying a house, you might wonder how to lower your closing costs—a daunting list of fees that accompany a home purchase. On average, typical closing costs can total anywhere from 2% to 7% of a home's purchase price. So on a $250,000 home, closing costs could amount to anywhere from $5,000 to $17,500. In short: Closing costs are a huge chunk of change, and span a wide range of fees. While the closing costs on this loan estimate document should be fairly accurate, you won't receive the final number until three days before you actually close on your home. That's when you'll receive another document called your closing disclosure, which contains your final, official closing costs. > Your title costs: Title insurance can vary widely across the U.S.—and even by type of home, says John Walsh, president of Total Mortgage, in Milford, CT. Sometimes title insurance is bundled with settlement services. You may be able to research and find a title and settlement company that is less expensive than the one your lender recommends. Some states require a borrower to use a lender-selected title insurance provider, but not all states do, according to Greg McBride, chief financial analyst for Bankrate.com. In states where you can find your own title insurance provider, you can look online for other title service providers that are less expensive, and then let your lender know about your preferred title servicing company. > Your lender fees: Another way to lower closing costs is by choosing the right lender. 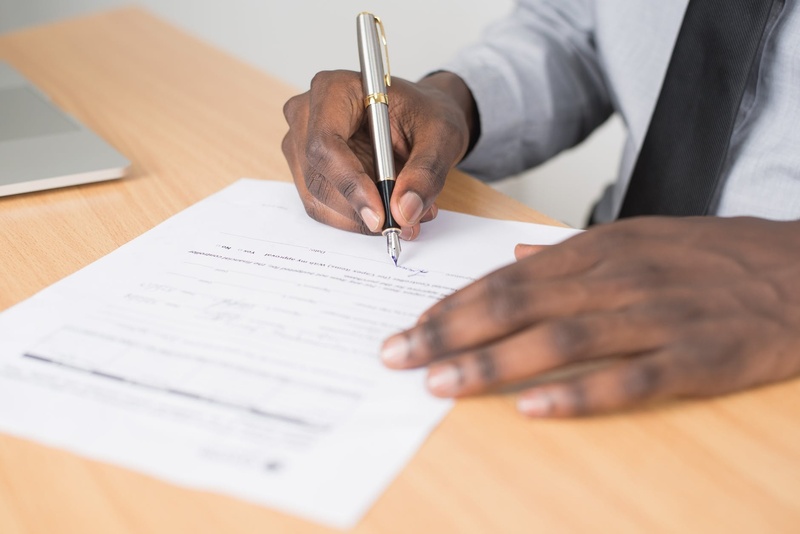 Some lenders may offer lower origination fees for customers who already have a checking or savings account at the bank and want to add a mortgage, says Peggy Lawlor, a mortgage strategy executive with Bank of America. For example, Bank of America just rolled out a Preferred Rewards program that offers up to $600 in reduced closing fees for customers, depending on the dollar amount of a customer’s deposits. If you're dismayed by the lender fees on your loan estimate, contact other lenders to see if you can find a better deal. > The day you close: The day of the month when the mortgage closes can also affect costs, says Walsh. “If you close on Nov. 5, you have to pay the per diem interest from the 5th to the 30th; but if you close on Nov. 28, it’s only three days,” he adds. You'll save a bit in interest costs if you close as close to the end of the month as possible. > Your closing attorney: Many borrowers stick with a lender-appointed attorney to represent them at the closing, but they are not required to do so, and you can hire your own, says Lawlor. So feel free to shop around for one who offers great rates. “The most important first step for home buyers is to ask,” he says. For instance, he recommends home buyers ask their agent to negotiate a seller credit, which can significantly lower closing costs. A seller credit is when the seller agrees to pay all or part of the closing costs. Not every seller will be willing to cover closing costs, but sellers who have already purchased a home may be eager to close the deal as soon as possible. Plus, it typically doesn't hurt to ask. For home buyers purchasing newly constructed homes, Press recommends checking into builder incentives. Builder incentives are similar to seller credits, but they're offered by the company doing the new home construction. To take advantage of builder incentives, you may need to work with a lender of their choosing, so be sure to look carefully at the offer as a whole to ensure it's actually saving you money.